AUDITIONS - Free to apply. TCHAIKOVSKY OPERAS - Major roles. Plan ahead. 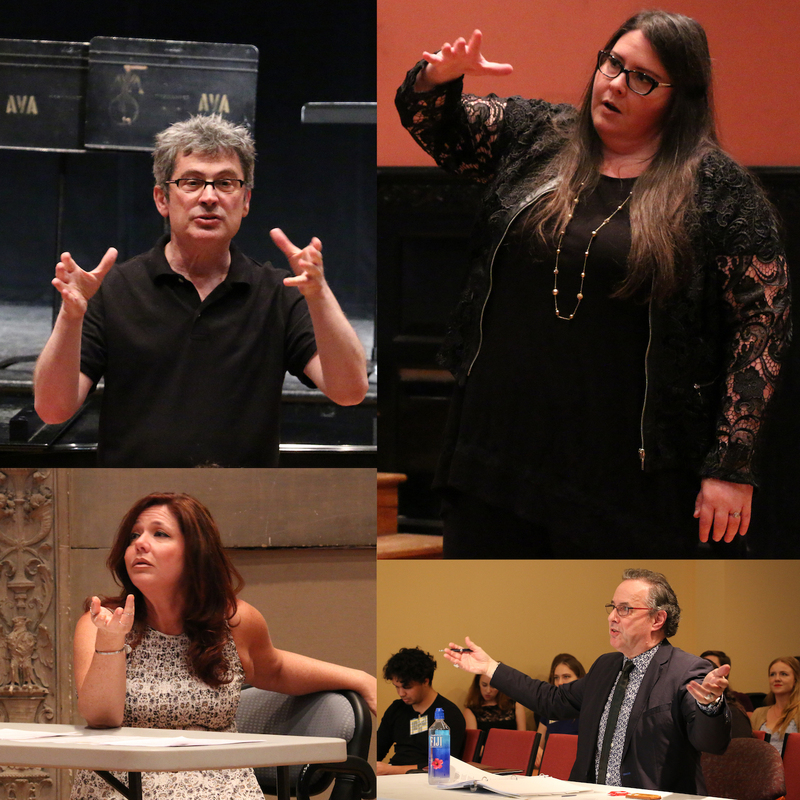 Artists take daily Russian language classes and perform in master classes, Russian Romances concerts, and operas.